Replacing your old windows and doors is a great way to reduce your energy costs, increase the value of your home and update the look. In fact, new doors and windows can add so much value to your home that they will pay for themselves at the time of sale. Window and door replacement projects are not done often throughout the life of a home and can be a costly initial expense. Therefore it is important to establish a budget and have a clear set of guidance when making your decision. Having a clear set of expectations and plan between you and the contractor will not only help to ensure the job is done right, but will also help prevent delays from repeated questions mid-project. 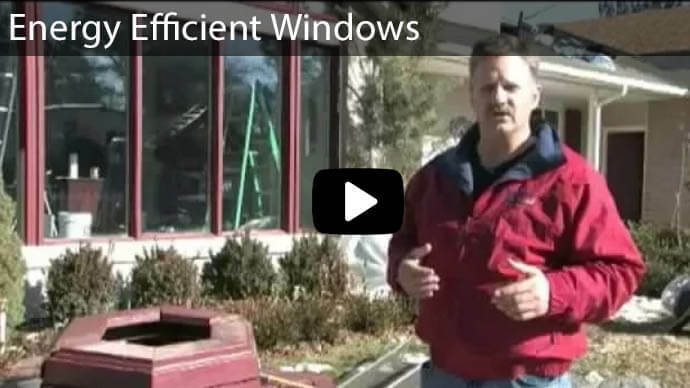 There are multiple ways to finance your new doors and windows if you lack the available cash. One option available is to take out a home equity line of credit on your home. You can often write off the interest on your taxes and have the flexibility to take out funds as needed. If you don't want to take out a line of credit or borrow against your home, consult with your window company about any available financing options. Due to the fact that construction seasons are busiest during the spring through fall months, consider replacing your doors and windows during the slow season. If you can wait until late fall or winter, it can be a great option as construction business has slowed down and you will likely be able to take advantage of deals or more competitive pricing. Find out more information on energy efficiency rebates. 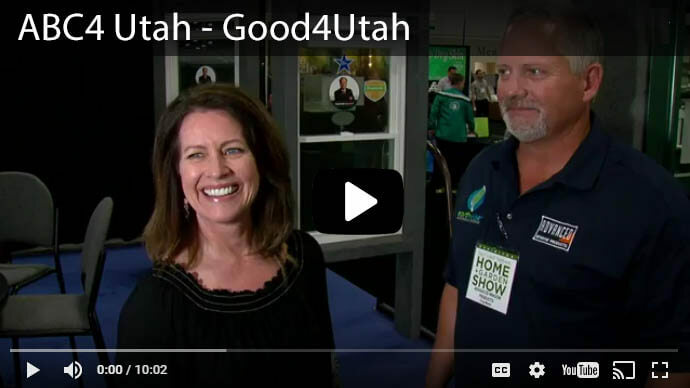 Some local energy companies may provide incentives for homeowners to upgrade their doors and windows, and you may even be entitled to a write off around tax time. When putting your budget together, always add a little cushion for the unforeseeable. While every homeowner would love to stay on a tight budget during a renovation project, certain things can come up and change once the contractor gets into the project. Accounting for these in advance will make it less of a hassle and assure that you have the funds to cover it. 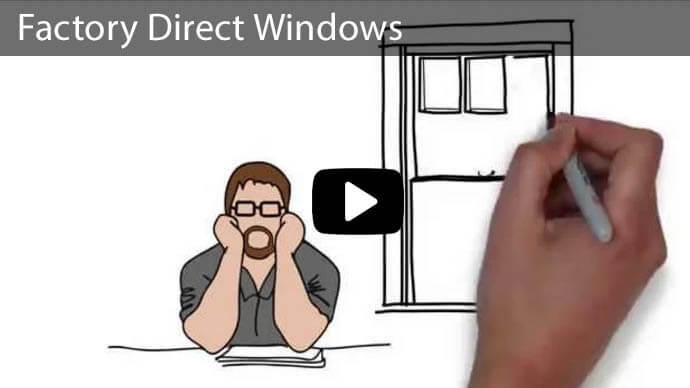 To help determine the right choice of doors and windows for your home, ask the experts. Arrange for a free consultation to find out what the estimated costs will be as well as which window options and doors can accommodate the space. During your plan, come up with how you intend to dispose of your old windows or doors, so the workers will know what to do with them once removed. An excellent way to help out your local community and possibly get an added tax deduction is by donating them to your local Habitat for Humanity. Our family owned and operated window company is dedicated to providing quality materials, products, and services to our customers as well as giving back to our local community. 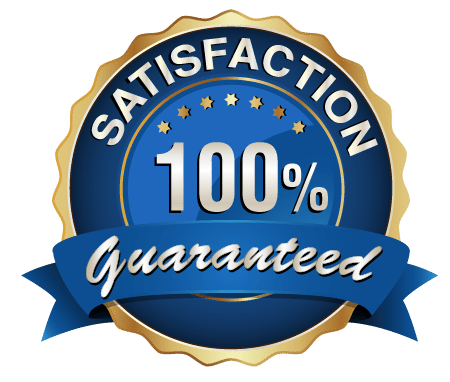 Our certified and skilled craftsman and work staff have the experience and know how to tackle any project and provide the results that you want. 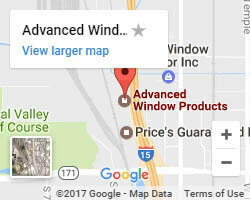 At Advanced Window Products, your vinyl windows and doors will be expertly measured, and custom built all here in the state of Utah. 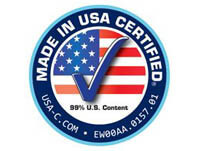 Our windows come with a limited lifetime warranty, and we back our service with a 100% satisfaction guarantee. 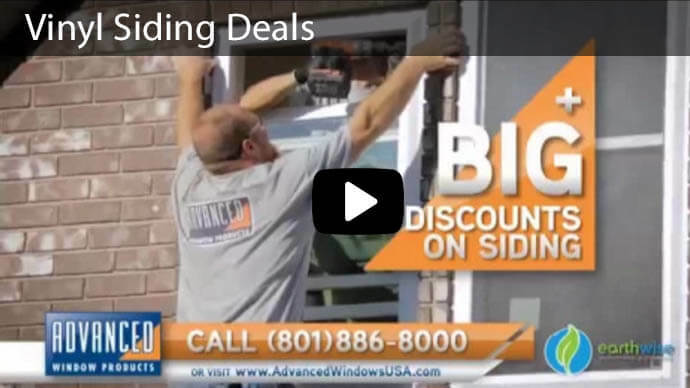 If you need financing for your windows, we have you covered with financing options for as little as no money down that can make new doors and windows and affordable upgrade for your home. 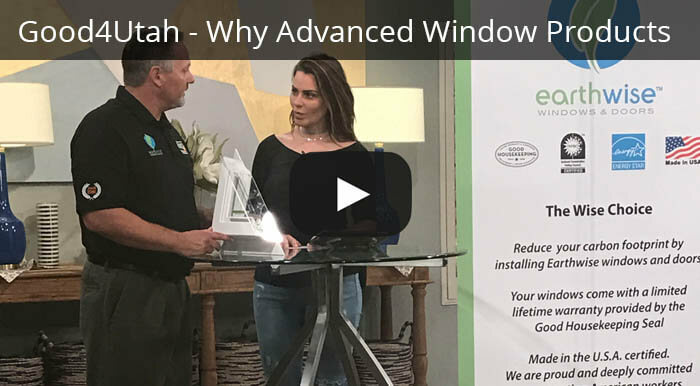 Contact Advanced Window Products for a free bid on any of your home improvement projects and start enjoying a more energy efficient home today.